At the feet of the Serra de Tramontana mountains at the north of the island, The Hotel enjoys fresh and pure air, natural colors, the light of the land and the peaceful feeling of this exclusive zone of Mallorca. The Aparthotel Flora, Pollensa is the Hotel for memorable vacations. 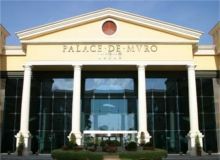 Embedded in one of the most beautiful regions of Majorca, it is the best destination for families, couples and singles. The Hotel offers fully equipped and newly renovated apartments and a big and very fun pool area. Just 100 meters from the beach, this Adults Only complex located in Port de Pollenca will allow you to enjoy an exclusive and elegant atmosphere in one of the most emblematic areas of Mallorca. This 4* Mar hotel enjoys a fantastic central location, just 50 metres from the lively town square with its bars and restaurants and only minutes away from our the best beaches. Totally renovated in 2012 the hotel offers elegance and comfort and a personal service. 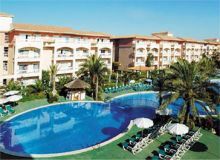 This friendly family orientated Hotel is located just 100 metres from the beach and one km from the town centre in the picturesque North of Majorca. Located just a short stroll from the beach, the Viva Zafiro Alcudia presents an oasis of calm amidst the bustle of Puerto de Alcudia, one of the oldest towns Majorca. This fascinating port, nestles between two bays that shimmer mix with turquoise waters and boast long sandy beaches. The Hotel Viva Eden Lago takes its name from its privileged location beside Lake Esperanza and is just 300 metres from the Bay of Alcudia.The Hotel Viva Eden Lago stands out for its fantastic facilities, its all-inclusive service and its location beside a lagoon, which make it unique to any place you've ever visited before. 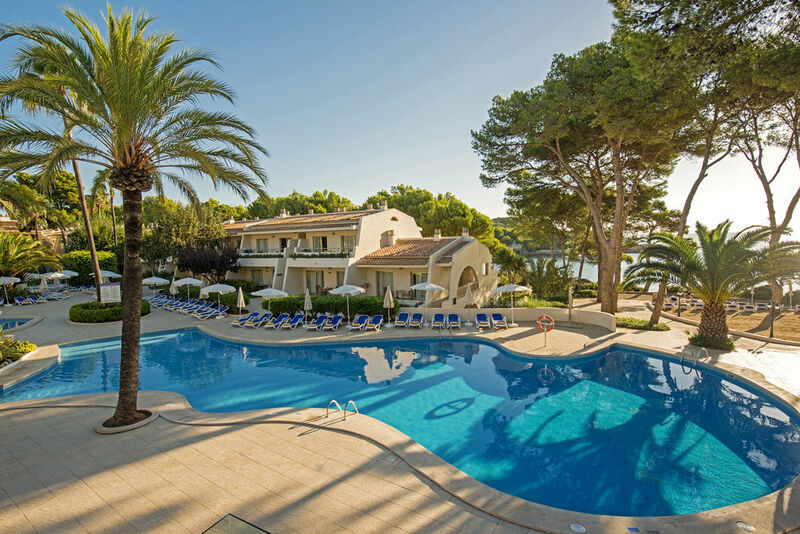 The Botel Alcudiamar Hotel Mallorca Island is set in one of the most beautiful enclaves in the Baleric Islands and is located next to the Marina of Port d'Alcudia. The Hotel Alcudia couldn't find a more central location if it tried. It's just footsteps from Alcudia Beach, which is home to a marina packed with shops and restaurants. This hotel got a stylish makeover in 2014, adding a brand new spa and a spruced-up pool area to the mix. With a beach on the doorstep and the marina's restaurants and shops close to hand, the Hotel Alcudia has a first-rate location. Puerto Alcudia is located in the north of Majorca and has one of the best beaches on the Island. A busy and vibrant resort with lots to see and do. 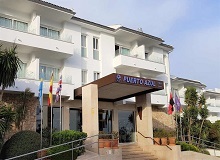 Located in Port d`Alcudia, within 80 meters from the sandy Alcudia Bay Beach, and very close to S'Albufera natural park, the quality and variety of the services at your disposal in this hotel will guarantee a fun-filled and relaxing holiday for the whole family. A charming place that combines memorable service, fully equipped premises with facilities adapted to everyone`s needs, a programme of activities organised according to age group, and restaurants to please the most demanding of palates, with the atmosphere you would expect to find in the busy Alcudia Bay. The Sol Alcudia Center is just 150m from the beach in Alcudia and is ideal for enjoying a holiday with your family, partner or friends in one of the most beautiful islands in the Mediterranean. 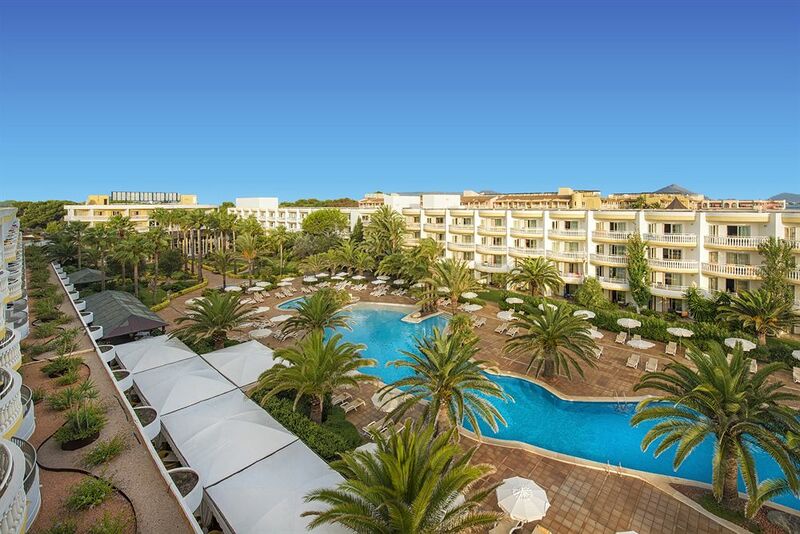 The IBEROSTAR Pinos Park is a four-star all-inclusive hotel in Cala Ratjada with sea views to the Font de Sa Cala beach, Majorca. Tucked away in an enclave of natural pine trees, the hotel offers marvellous Mediterranean vistas. Renovated in 2009, this cosy hotel is prepared for your perfect Majorca holiday. 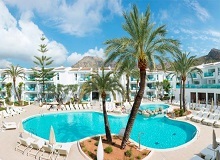 The Green Garden aparthotel is a quiet retreat in the otherwise lively resort of Cala Ratjada. WIth 3,500 m2 of well-cared for gardens and swimming pools, this is the ideal place an for unforgettable and exclusive holiday experience. 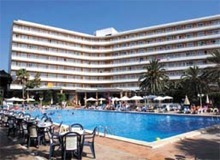 Viva Cala Mesquida Resort Aparthotel is located on the spectacular beach of Cala Mesquida. Spending your holiday at this resort means an unmatched and unforgettable time for you and your family. The ideal solution for families who wish to spend a first class holiday in the North of Majorca. Modern and comfortable facilities, gardens, magnificent swimming pools. This Aparthotel has everything. Majorca NorthPlaya de Muro - 5 Star. Located in Playa de Muro, close to the protected area â€œLa Albuferaâ€�, this five-star hotel dazzles guests on arrival with its impressive architecture based on large pillars and glass faÃ§ades. The beach of the hotel is considered one of the best beaches in Majorca. Majorca NorthPlaya de Muro - 4 Star. 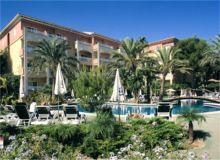 The Aparthotel Viva Blue is located in Playa de Muro area of Alcudia next to the SAlbufera Natural Park and only 200m from its marvellous beach and the shopping centre. Set amidst tropical gardens, leading down to the golden sandy beach, this spacious, modern complex offers a superb level of service. 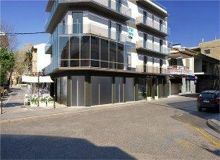 In a superb location directly facing the sandy bay of Muro, this elegant low-rise hotel offers a great range of facilities. Excellent dining and entertainment is complemented by a luxurious SPA Sensations with a wide range of treatments, and guests can also make use of the facilities at the IBEROSTAR Playa de Muro next door. The IBEROSTAR Albufera Park Hotel is a family friendly hotel in Majorca, part of a resort on the shores of Playa de Muro, one of the best beaches on the island of Majorca.Its elegant yet modern facilities make this hotel a top choice for families, children, groups, and couples visiting Majorca. The hotel's 247 Family Rooms and 3 Double Rooms have been completely renovated in 2007.